In the United Arab Emirates, everyone is a prince, so they hire lesser beings to work for them and run their country. So why not some Special Forces? 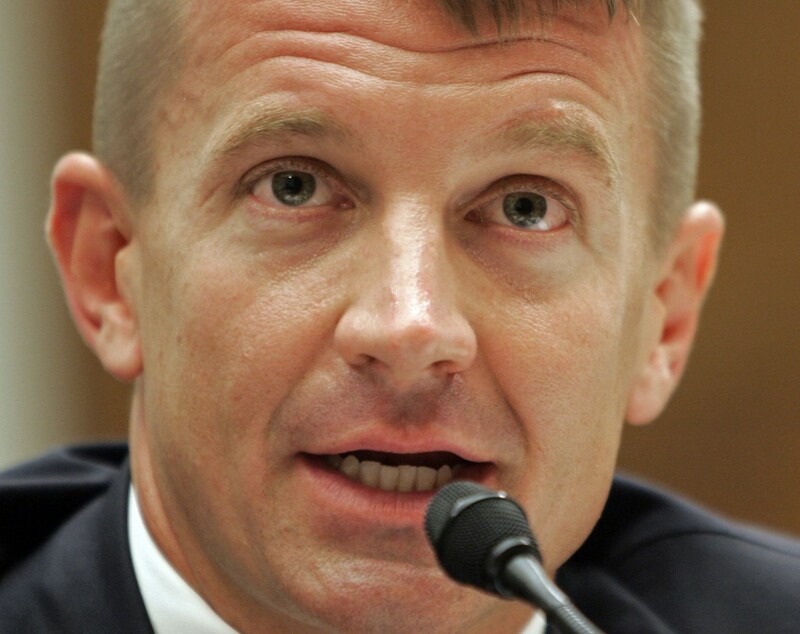 Enter aspiring warlord and Oliver North wannabe, Erik Prince, the founder of Blackwater (the infamous mercenaries hired by our own government for inside Iraq). Prince moved to Abu Dhabi a few years ago when US criminal investigations into his company got a little too hot. 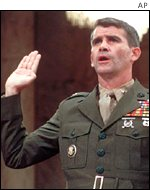 [Prince was] hired by the crown prince of Abu Dhabi to put together an 800-member battalion of foreign troops . . .
A real Freedom Fighter that guy.